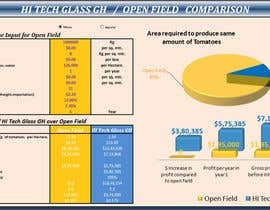 Excel Spreadsheet: Comparison of open field growing to hydroponic high tech glass greenhouse (HHTGG). 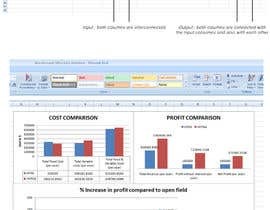 Based on an FDA study that produced the attached PDF “ROI Comparison different farming methods” we would like to have an Excel spreadsheet that models a tomato crop grown hydroponically in a high tech glass greenhouse (HHTGG) when an open field farmer enters information related to their open field farming operations. The input column will be “Open Field Farm” the resulting model will be “HHTGG”. For example, if the open field farmer farms 120 acres, the comparison will return the quantity of acres required by the HHTGG to produce the same quantity of tomatoes and will base all other variables and returns on the quantity of tomatoes and area of the HHTGG. The current study is in metric units (kg, sq m, hectares etc.) 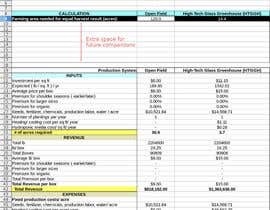 the excel spreadsheet must have the ability to allow the selection and entry of either US (lb, sq ft, acre, etc.) or metric measurements and will provide the model in the matching units (if the open field farmer selects “US” as a unit of measure, they must enter US and the model will be in U.S. units, if they select “Metric” the model will be in metric units). All unit labels will also change with the selection of U.S. or Metric. 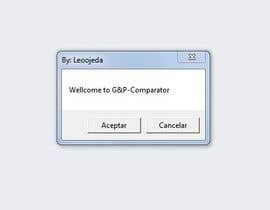 If the user selects the unit of measure after entering data the spreadsheet must issue a warning and ask if they would like to clear the form to start over or leave the values. Default setting will be US units. The study compares several different growing environments. We are ONLY interested in modeling a HHTGG based on inputs from an open field farm. We will also want VB Macros that create visually appealing representations of the comparison outcomes. 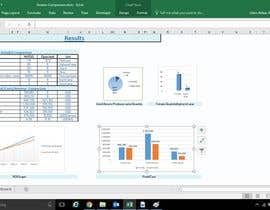 This can come in the form of an additional tab in the spreadsheet or populate a webpage. The functionality and design should be complementary to the [login to view URL] website. I have attached in image of the types of macros we would like created. 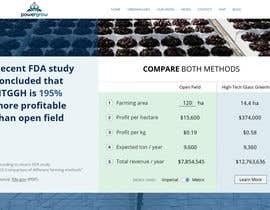 ROI Comparison different farming [login to view URL] - This is the data from the study, again disregard other types of growing. Hi, Please Check my entry #10 , I'll be for here, Greetings guys!! Good Luck. Please check entry #8 . and let me know if this required correction. 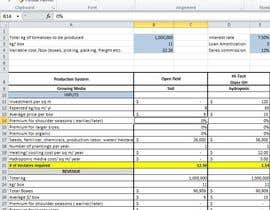 Really looking for more of a robust excel spreadsheet with VB Macro outputs. Not a webpage. 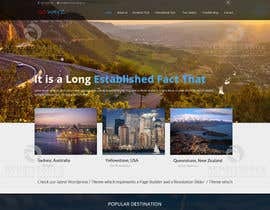 The Freelancer site won't allow me to change the name of the project. I'm participating, will upload the Excel spreadsheet first in few hours, then the webpage with same functionality. Though I guess so, but just to be sure..Only Excel part (and not the webpage) wouldn't be considered for award..right?